 the cottage gals: Buh-Bye Recession SALE! the cottage gals are as busy as squirrels! We're putt'n away summer and layering the shop with rich fall colors and textures. The only thing missing is the aroma of a pie in the oven and a pot of soup on the stove top. Yahoo! I can't wait! Everything looks FaBuLoUs as usual! *SWOOOON* I love halloween! You have really gone all out! Sure wish I could be there...a little too far to drive:(. I love those black and white damask lamps.